Good alcoholic drinks. Great reception. Modern Hotel. Friendly atmosphere. 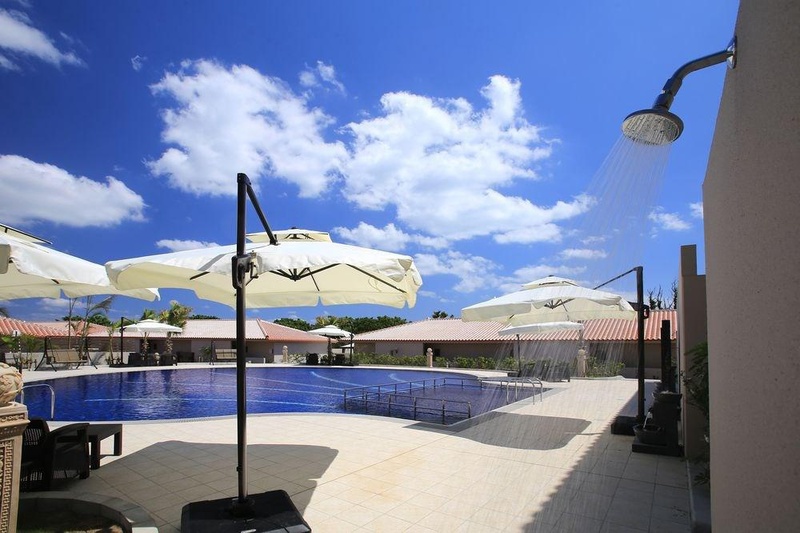 Featuring free seasonal outdoor pool and hot spring bath, Grandvrio Resort Ishigakijima Villa Garden is situated 1.9 km from Kannonzaki Lighthouse. Free WiFi is available in all rooms, and the property offers free shuttle service and private off-site parking. All rooms are air conditioned and come with a flat-screen TV with satellite channels and views of the sea or garden. An en suite private bathroom is fitted with a bath, hairdryer and free toiletries. For your comfort, you will find a sofa, electric kettle and slippers. There are a tour desk and 24-hour front desk that offers free luggage storage. Water sports facilities and spa and wellness centre are provided. A free sauna facility and gift shop are available on site. A buffet breakfast featuring local ingredients is served at the on-site restaurant where guests can enjoy sea views. 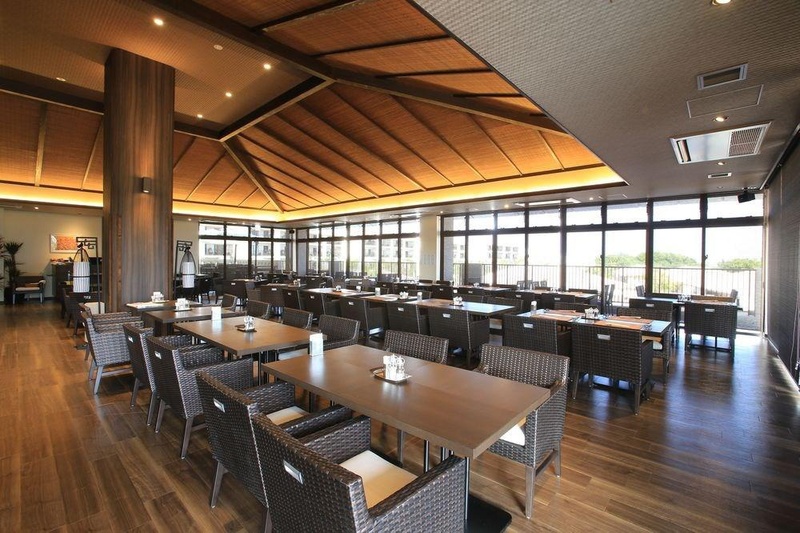 Fusaki Beach is 2.6 km, while Kabira Bay is 10 km from Ishigakijima Villa Garden from the property. New Ishigaki Airport is 13 km away. Excellent hotel. Located near shopping areas and the city center. Great pool. Great room. Awesome vibe. Great breakfast buffet. Good breakfast. Breakfast good. Modern equipment. Clean towels. Big bathtub. Big bathtub. Huge rooms. Spacious bathroom. Superb staff. Attentive staff. Helpful staff. Real swimming pool. Huge pool. Beach just outside. Best location. 24 hours shop.